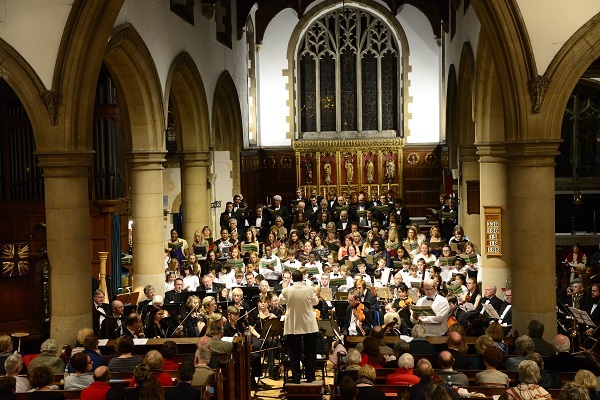 Chingford Parish Church Choirs, The Chingford Singers and Chingford Sinfonia present the 35th annual GRAND CHRISTMAS CONCERT Popular choral and orchestral music for the festive season Tickets: £17.00 (concessions £15.00). Available at the door but advance booking recommended: phone 020 8529 6092. Gallery and forward rows already sold out.